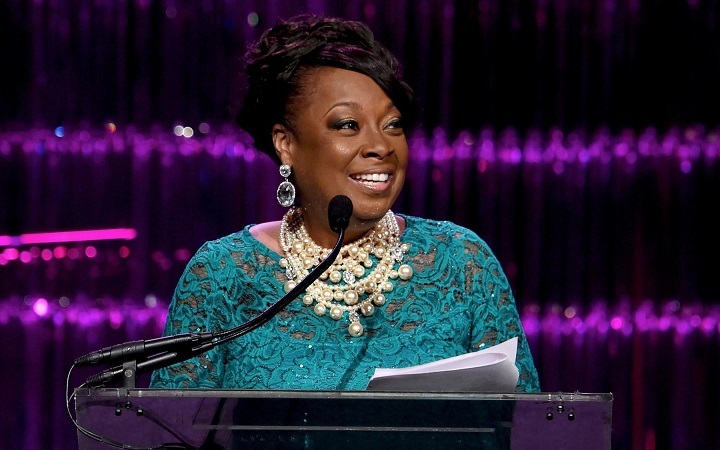 Star Jones was once one of the most popular women on television. She was a favorite on The View for over nine years and did several stints on other shows including The Celebrity Apprentice and her own show Daytime Divas. However, in recent years Jones has stepped out of the limelight. 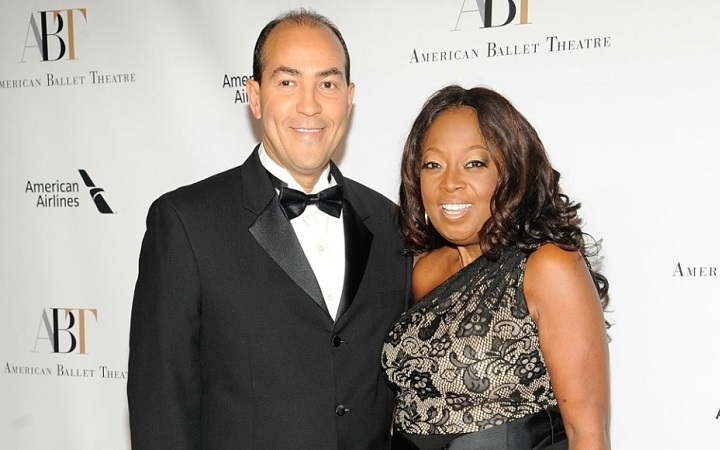 Here’s what you missed from Star Jones’ life since then. Star Jones was one of the original members of The View. However, on the last episode of the ninth season, she announced to fans that it would be her last. 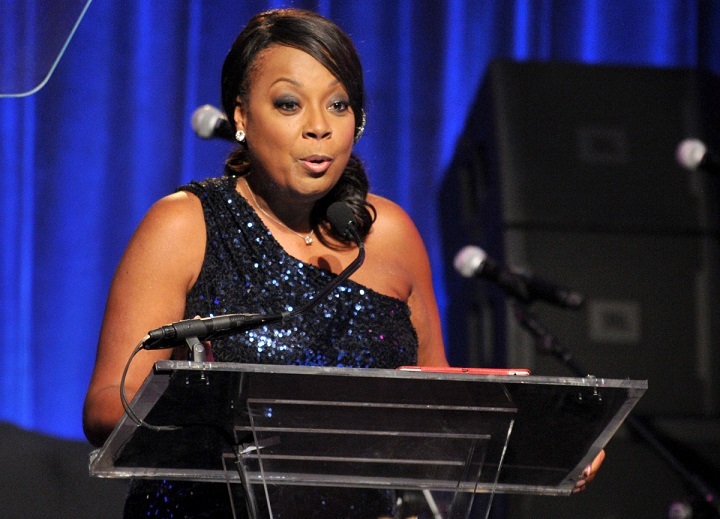 In her final speech, she said that the show was “moving in another direction” but that The View was “The most amazing nine years of her professional and personal life.” Both fans and the other costars of The View were shocked, but it turned out to be a pivotal point in Star Jones’ career. Though Star Jones has been in the middle of celebrity drama more than once, she has never lost her composure. When RadarOnline rumored that Barbara Walters was talking poorly of her and her show, Jones tweeted, “BW taught me more in 10 years than any other person in my life other than my brother #JohnnyCochran…” stating that the supposed comments were completely false. If she had any beef with Barbara, Star definitely didn’t bring it out in public. After The View, Star made a resurgence on T.V. through The Celebrity Apprentice. She said in an interview, “I did Celebrity Apprentice to raise money and awareness for the American Heart Association, which has been instrumental in my life.” Star was chosen as the first project manager of the women’s team and made an impression on both Donald Trump and the other contestants. During her time on The Celebrity Apprentice, she was able to raise over $169,000 for the American Heart Association. After Jones’ first marriage to Al Reynolds went poorly, she kept her private life mostly out of the public eye. 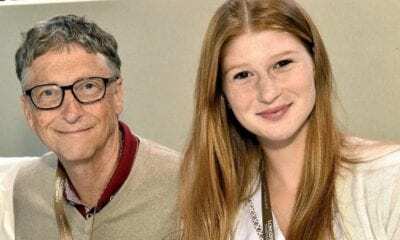 It wasn’t until 2016 when she went public with Ricardo Lugo. Jones told the press “This [Lugo and his son] is my family. I’m not married, but we’re together.” However, the cute couple did marry in March 2018 aboard a cruise ship. 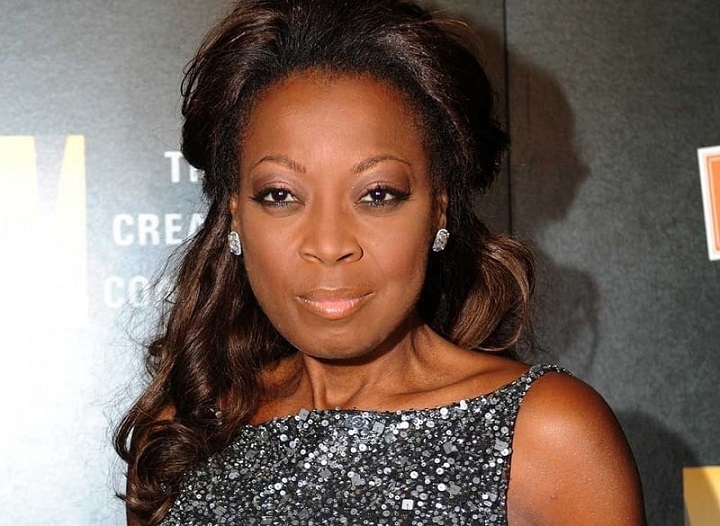 Before Star Jones was on The View, she was a highly successful prosecutor in Brooklyn, New York. In 2017, she revisited her legal career by hosting a “Media and Justice” conference in Cook County, Illinois, where she and Lugo live now. It was that same year that she unveiled her own T.V. show Daytime Divas, a fictional story about women who host a talk show together. Fans love the behind-the-scenes look at what could potentially be a show solely based on The View as much as they love their favorite Star back on T.V.